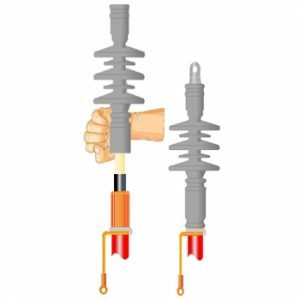 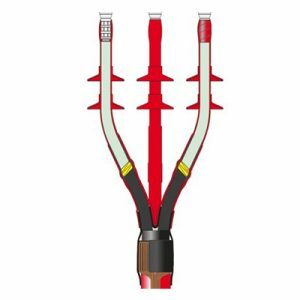 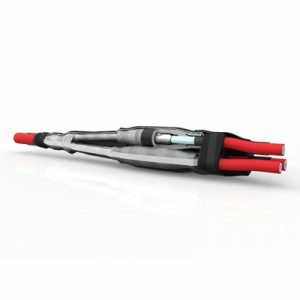 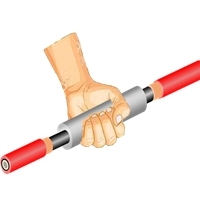 REPL provide a wide range of termination systems for power cables from 1kV up to 42kV. 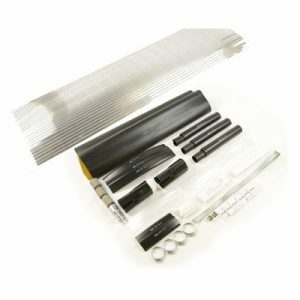 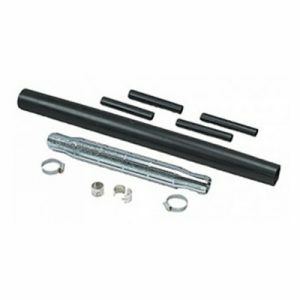 Using either heat shrink materials, or elastomeric push-on or cold shrink technologies, we can offer cable termination kits for a wide range of cable designs and environments. 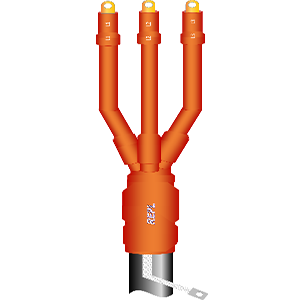 With the development of Gas Insulated Switchgears , the need for new plug-in systems has become more prevalent. 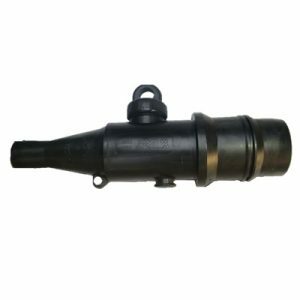 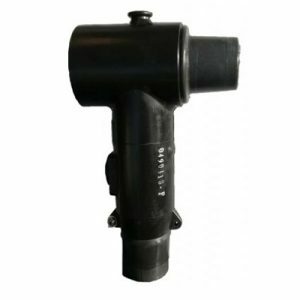 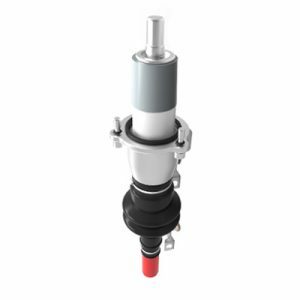 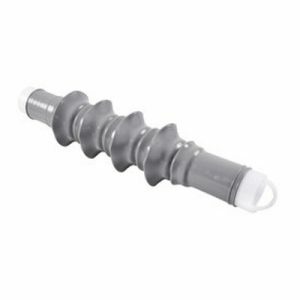 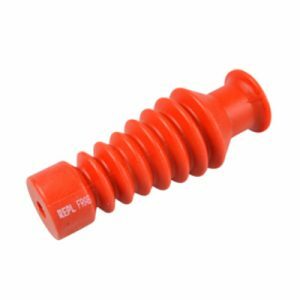 REPL can offer separable plug-in systems for dead-break outer cone or inner cone bushings which are used on modern equipment.